at The Green Station, corner of Ocean and Soquel Ave. Journalists discover safety coverups at a Nuclear power plant (in California), during an earthquake. Woa!!! Risking their jobs & lives, by challenging censorship from their media owners & intimidation from the Nuclear power company, they attempt to expose the truth. This 1979 suspense-drama (nominated for 4 Acadamy Awards) was released 12 days before the nuclear accident at 3 Mile Island in Pennsylvania. 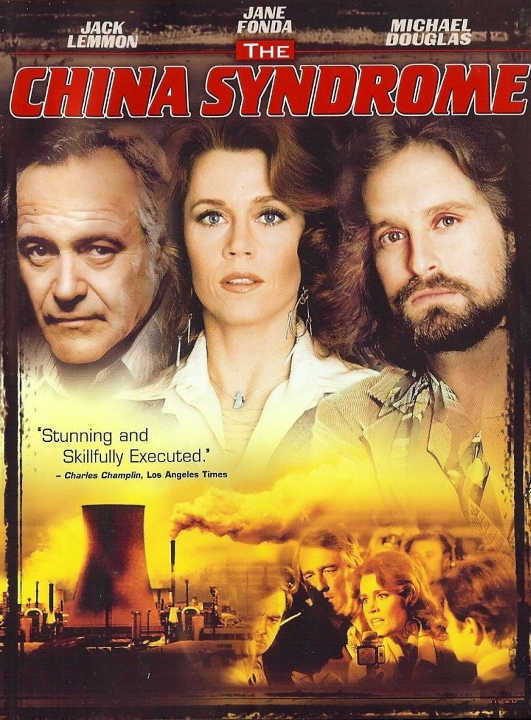 Like the true story of Karen Silkwood (who died on her way to meet a reporter from the NYTimes) this film stands the test of time in continuing to point out the ongoing and real dangers of Nuclear power & the Nuclear power industry.